Hurry in for all of your favorite fall scents! While it is definitely still summer (at least according to the calendar), fall is almost here. 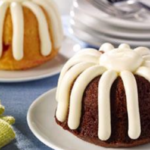 The pumpkin spice latte returns in less than a week, autumnal merchandise has already been in stores for a while and now Halloween costumes and goodies are starting to show up, too. 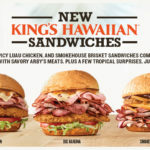 After already releasing their fall collection of perfect-smelling candles, soaps and lotions back in July, Bath & Body Works is giving us a taste of Halloween a few months early, too. The Halloween 2018 Collection is officially out now and if you’re a fan of all things spooky, get ready because there are more than 20 new items! From candles, soaps, night lights and even shea butter-infused socks, Bath & Body Works seriously knows how to do Halloween right. Scents include Vampire Blood, Ghoul Friend, Hot Cocoa and Scream, Witch Please, Trick or Treat, and Purrfect Pumpkin. To make it even better, now through Aug. 26, use the code HARVEST when you order and you’ll save $10 off your purchase of $30 or more. 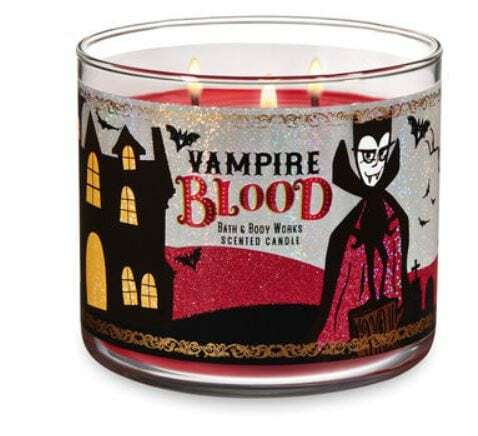 With fragrance notes of blood red strawberry, midnight blooming jasmine and dark Transylvanian plum, this 3-wick vampire blood candle for $12.95 (normally $24.50) is sure to make your house spooky just in time for Halloween. You’ll also find the scent in a mini candle for $6.50 (you’ll need this adorable holder, too! ), soap for $3.50 (normally $6.50) and hand sanitizer for $5.50. With scents of tangelo, mandarin and musk, putting this $3.50 soap (normally $6.50!) in the bathroom at a Halloween party is a must! 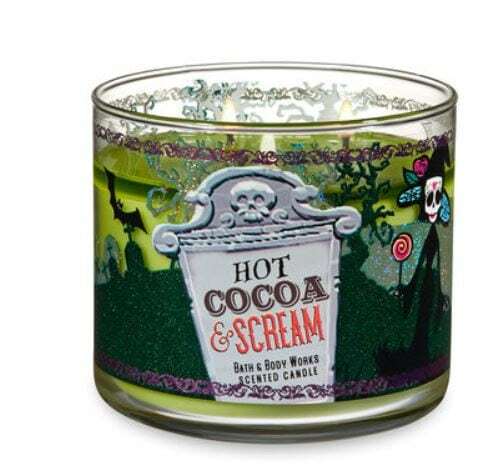 With fragrance notes of dark chocolate, steamed milk and marshmallows, you are talking some seriously delicious smells with this Hot Cocoa & Scream candle for $12.95 (normally $24.50). With the scent also available in a mini candle for $6.50, they are sure to make it “scream” Halloween! This ceramic haunted inn holds your favorite 3-wick candle, which will light up the windows with a haunting glow. It is only for serious candle and Halloween fans, though, because this creepy house will cost you $98.50. 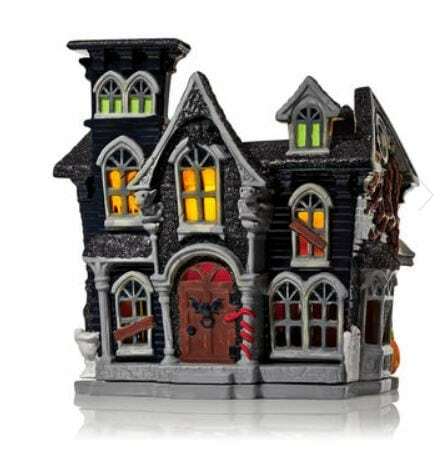 If that’s a bit out of your price range, this smaller 3-wick Halloween house holder is only $12.50. Will you be purchasing any of the new Bath & Body Works products to make your home smell perfect for Halloween?